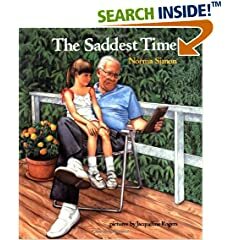 Death and Dying: Children's Books on Coping with Loss - Child & Family Psychological Services, PLLC. Death and Dying: Children's Books on Coping with Loss - Child & Family Psychological Services, PLLC. © 2019 Child & Family Psychological Services, PLLC.